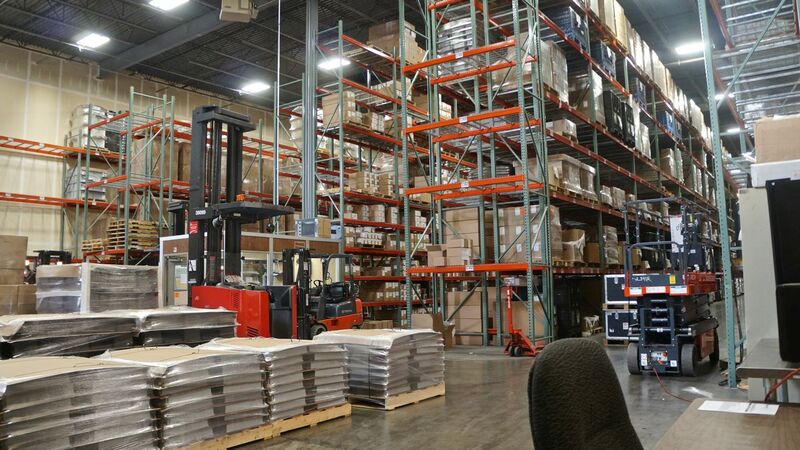 Since 1979, SJF Material Handling Inc. has had the privilege to work with a wide array of clients both nationwide and abroad. A diversified group, SJF’s clients include everything from a simple home based start-up to established brand name fortune 500 companies. At SJF, our mission is to provide our clients – both large and small – with innovative and cost effective solutions designed to help them grow their business. Below is our SJF client hall of fame. From time to time, we showcase a client’s project by highlighting some of the products & services SJF provided for them as well as providing a brief synopsis of their business. We hope that some of them will inspire an idea or two we can help you incorporate into your business as you continue to grow. 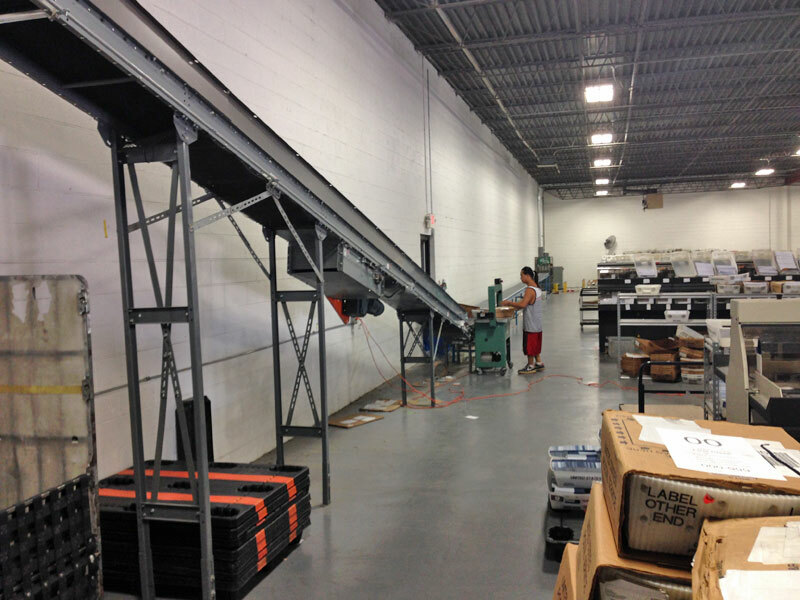 SJF helped UMS to upgrade an entire conveyor line with reconditioned conveyor. SJF helped Cameron's Coffee, a nationally recognized coffee roaster and distributor, to consolidate and simplify their operations. 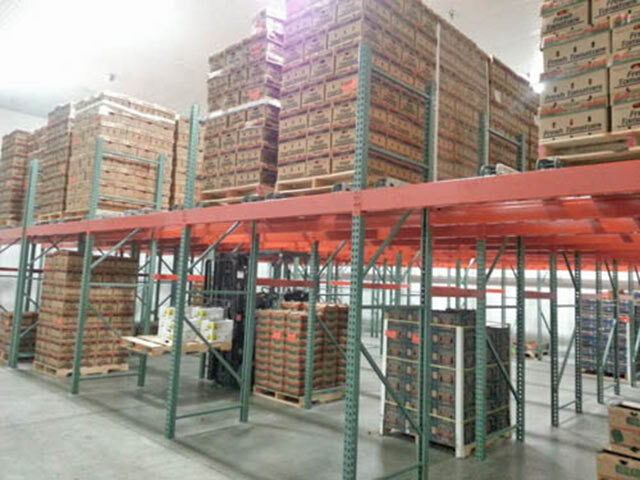 Excel Industries, a leader in turf care products, purchased rack back safety mesh for increased safety in their expanded storage areas. 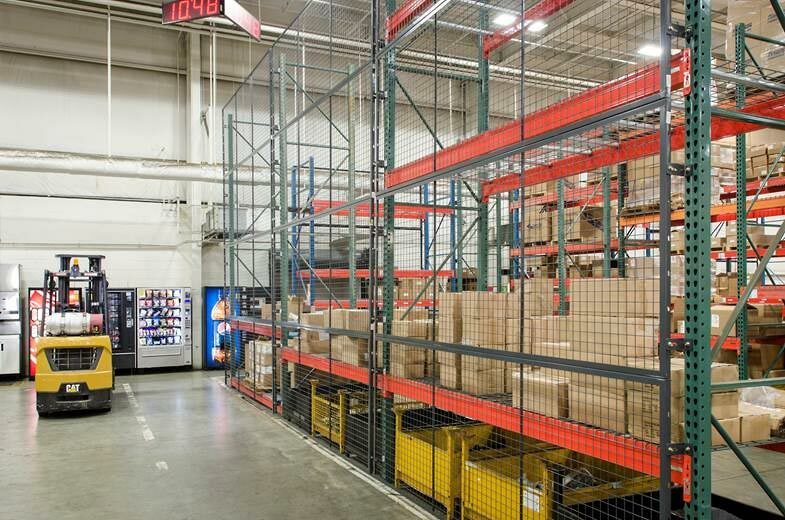 Maglio Minnesota took advantage of a brand-new style of Horizontal Flow Rack - a unique product that has the potential to revolutionize flow rack systems. 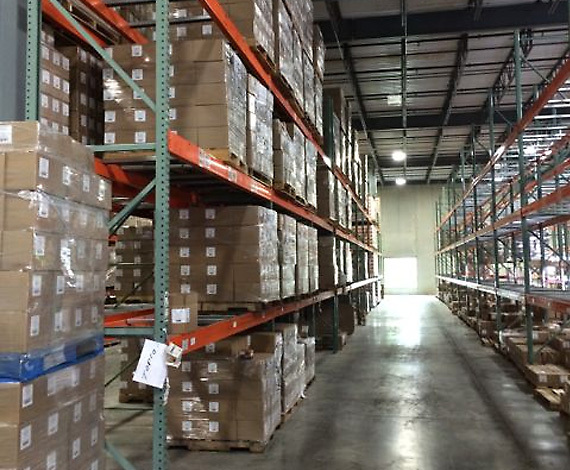 SJF and Metro Mold worked together to develop a flexible narrow aisle rack system for a new distribution warehouse. The first photo shows our RackBack….thanks again!